Riot Games comes out with the notes to the latest patch to League of Legends – 8.18. The new patch brings with it champion changes, bug fixes, six new skins and a temporary new game mode. Riot is introducing some tweaks to the active and passive abilities of certain champions. Aatrox will receive some increase in both healing and damage during the late game. His E ability Umbral Dash is getting buffed, increasing the rank 5 healing from 25% to 30%, while his Ultimate, World Ender, is also getting buffed from 25% to 30% at rank 3. Akali is next on the drawing board, where her Ultimate, Perfect Execution, will be nerfed across all three ranks. The current 120/180/240 will be reduced down to 100/150/200 on both casts. Braum will receive a minor nerf to his starting health from 576.6 down to 540, reducing his survivability in the early game. 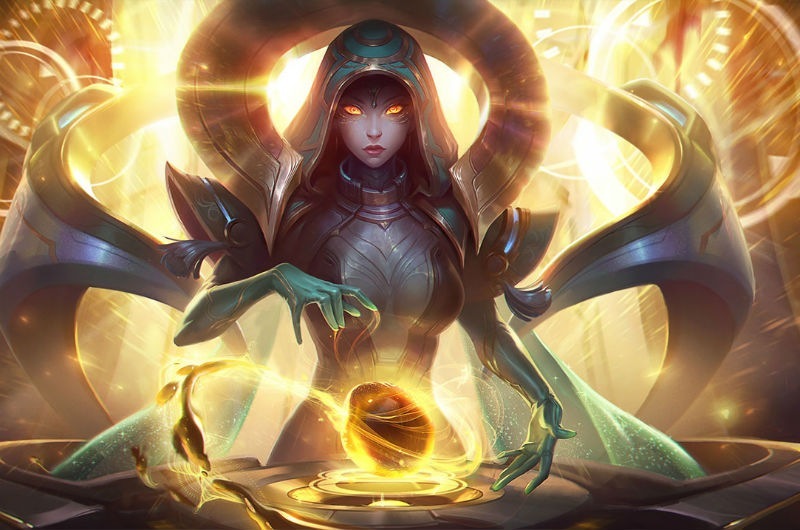 Kai’Sa will experience a change in her Passive, setting it to 15% of target’s missing health at all level, as opposed to the current state, where it would gradually increase with levels. Lucian, having been nerfed a few patches back, will receive a slight buff to the damage ratio of his Q, Piercing Light, from 0.6/0.7/0.8/0.9/1.0 bonus attack damage to 0.6/0.75/0.9/1.05/1.2. Renekton is receiving a buff to his empowered E ability – Slice and Dice. 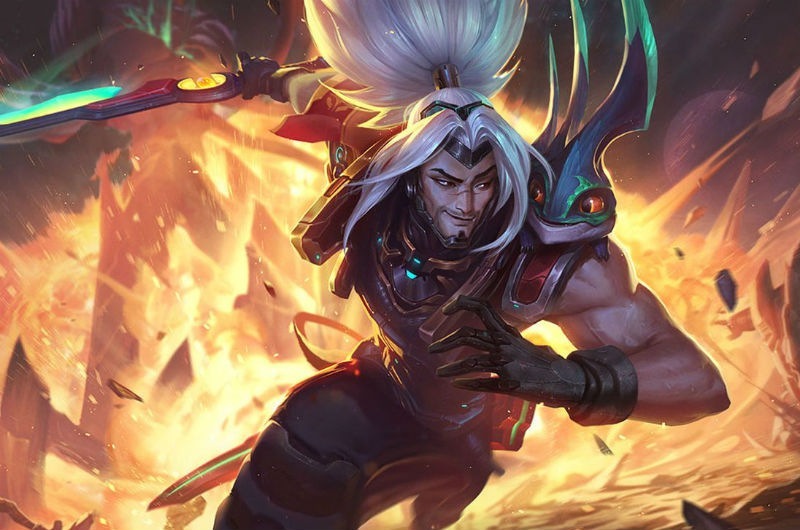 As of the current patch, it deals 60/105/150/195/240 damage, but with the arrival of patch 8.18, it will do 70/115/160/205/250. The armor reduction value of the ability is also being changed from 15/20/25/30/35% to 25/27.5/30/32.5/35%, increasing his damage output capabilities in the early game. Ryze will see the empowered version of his W ability have a lower duration from 2 seconds to 1.5 seconds. Sejuani is getting a nerf to both base damage and crowd control. Her E ability, Permafrost, is being reduced from 30/45/60/75/90 to 20/35/50/65/80, while the slow down duration of her Ultimate is being dropped down from 3 seconds to 1 second. Trundle will receive similar nerfs to his E ability Pillar of Ice, increasing its cooldown from 22/20/18/16/14 seconds to 24/22/20/18/16 seconds. Additionally, the movement speed slow down percent is being lowered in the early ranks from 30/35/40/45/50% to 15/25/35/45/55%, but as you can see, it does get a 5% buff on rank 5. Vayne players will rejoice to know that their favorite champion is receiving a buff in the early to mid-game. Vayne’s Q ability Tumble will have a reduced cooldown from 6/5/4/3/2 seconds to 4/3.5/3/2.5/2 seconds. Finally, Viktor will pay different costs for upgrading his Hex Core item, starting from patch 8.18. Starting with the next patch, Hex Core MK-1 will cost 1150 gold, down from 1250 gold, while Perfect Hex Core will cost 850 gold from the old 750 gold. The Odyssey: Extraction game mode will be released starting from patch 8.18 and will only be available for a short time until 9 October. The new game mode will allow you to pick one of five different champions, more specifically: Yasuo, Jinx, Malphite, Sona, and Ziggs. Each champion will be able to acquire different buffs that severely affect their abilities and are not available in the Summoner’s Rift mode. These will come in the form of stats increases, but there are also the augmentations that we have to cover. Augmentations are specific traits that alter the abilities of the selected Champions. Up to 5 can be selected from a pool of 15. They grant a significant power increase, provided that you picked wisely. Additionally, this game mode will feature two exclusive Summoner Spells and they will be the only ones that you can use. Warp will turn your champion untargetable and invincible while propelling you forward towards your target location. This spell holds 3 charges and has a 15-second recharge. Resuscitate will allow you to revive a killed teammate, provided that you stand by their corpse for 2 seconds. The spell has a 100-second cooldown. Apart from that, Odyssey: Extraction will also come with new Power-Ups and Collectibles, Friendly minions, Hazards, and new enemies.